Ready to become a University Special Badger? Your Wisconsin Experience starts here! Adult Career and Special Student Services hosts the application and admission process for all Special (nondegree-seeking) students on the UW-Madison campus. 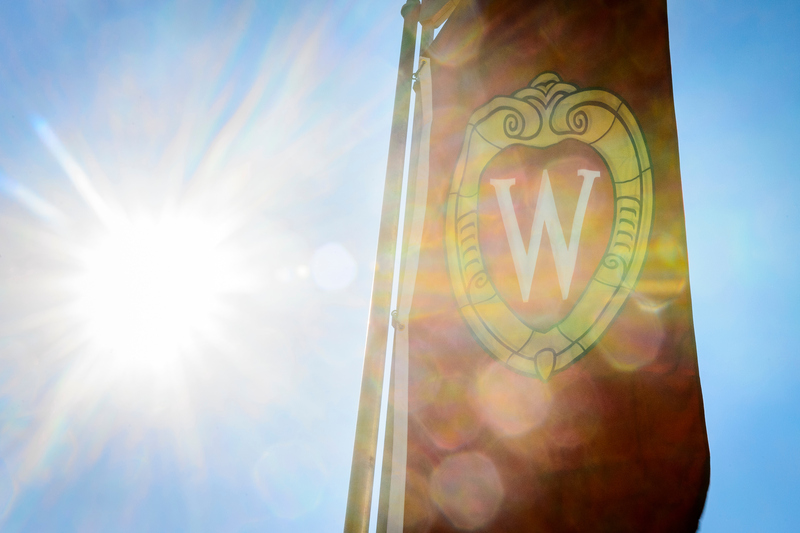 If your personal, professional, and educational goals involve enrolling in or auditing courses outside of a degree program, we look forward to welcoming you to the UW-Madison community. There are many different types of Special students. Unsure of your type? Go to our webpage to determine what type works for your goals. The free Special student admissions application requires personal and educational information in addition to residency. It takes about 20-30 minutes to complete. The Residence for Tuition Purposes evaluation can be detailed, but it is a necessary and important part of the application process. It will establish residency for tuition purposes, so please be sure to answer the questions as fully as possible to avoid delays in application processing. Are you a reentry student? Students who previously attended the University of Wisconsin-Madison but have not been enrolled in courses for a semester or more are considered reentry students. If you recall your MyUW NetID and password, you may submit the shorter Reentry Special Student Application & Residence for Tuition Purposes Application in your Student Center. Note to Senior Guest Auditors: Please utilize the traditional online application linked above (using the “Click Here to Apply” button) if you are reapplying. The residency portion of this application has been tailored to be more relevant to Senior Guest Auditors.